The Honda CR-V hybrid will be offered in both two-wheel-drive and all-wheel-drive versions, and it's expected to go on sale in Europe later this year, with the already on sale petrol model. The Honda CR-V Hybrid version has been showcased at the ongoing 2018 Paris Motor Show. At the time of the fifth-generation Honda CR-V's global debut, the Japanese carmaker had confirmed that the SUV will get a hybrid version as well, and now at Paris, the carmaker has revealed the production-spec SUV. 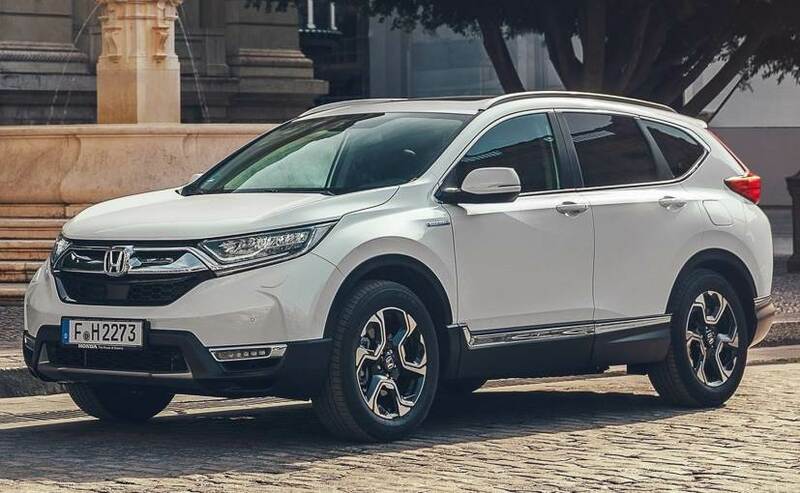 Honda has also announced the official fuel economy and emission data of the CR-V Hybrid, for the European markets, which stands at 5.3 litres per 100 km and CO2 emissions of 120g/km, respectively. The Honda CR-V hybrid will be offered in both two-wheel-drive and all-wheel-drive versions, and the fuel economy and emission details for the latter are 5.5 litres per 100 km, with CO2 emissions levels of 126g/km. Powering the SUV is the same 2.0-liter i-VTEC petrol engine that powers the regular CR-V, which is paired to an electric motor to deliver a combined output of 181 bhp and develops a peak torque of 315 Nm. 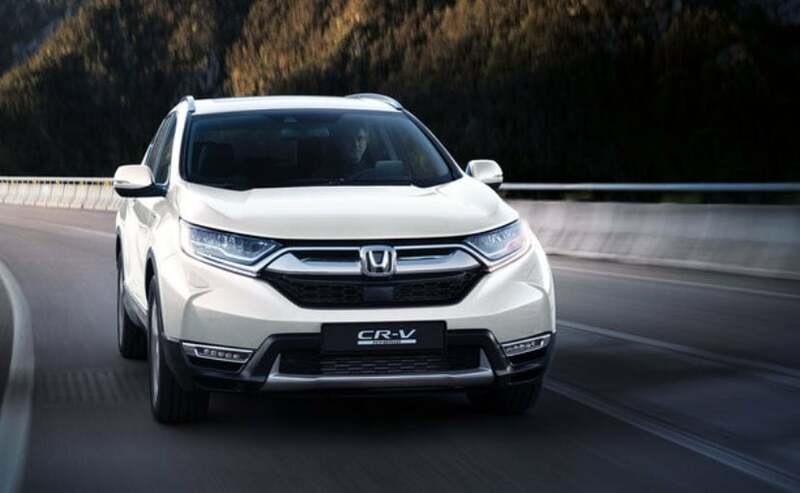 Honda has also equipped the new CR-V Hybrid SUV with its i-MMD technology which intelligently and automatically switches between three driving modes on offer - EV Drive, Hybrid Drive, and Engine Drive. This aids in optimising both the performance and efficiency of the SUV. The hybrid version of the new-gen CR-V is expected to go on sale in Europe later this year, with the already on sale petrol model. Honda will be new-gen CR-V in India later this month, on October 9, in both petrol, and for the first time, diesel versions as well. The former will come only in 5-seater cabin layout, which the diesel model will come in 7-seater format, also for the first time. However, as of now, there is no mention of the hybrid version coming to India.